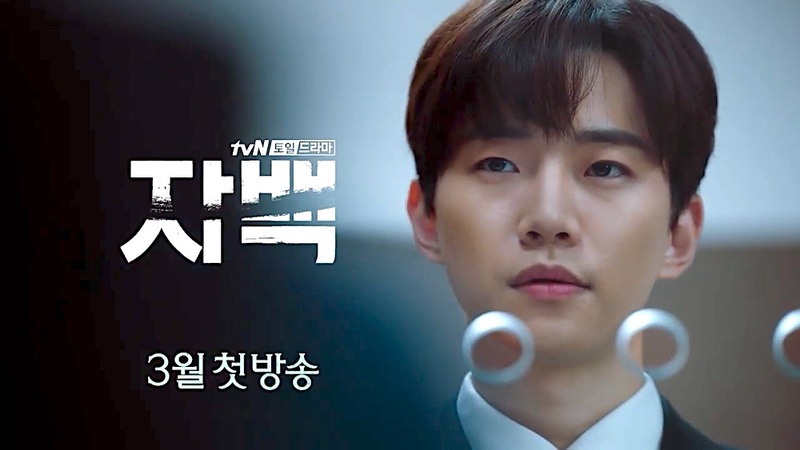 First teaser trailer added for upcoming tvN drama series “Confession” starring Lee Joon-Ho (2PM), Shin Hyun-Bin and Yoo Jae-Myung. The brief 15-second teaser trailer shows Lee Joon-Ho and Yoo Jae-Myung. “Confession” first airs March 23, 2019 (takes over tvN’s Saturday and Sunday 9PM time slot after “Romance is a Bonus Book“).